In December Drive Electric Northern Colorado held a Ride and Drive and our EV enthusiast holiday party at one of the newest breweries in Northern Colorado, Snowbank Brewing Company. Not only does Snowbank offer a diverse list of unique brews, but also, Snowbank focuses their brewery culture heavily on innovation, and a passion for the Colorado lifestyle. Their enthusiasm for sustainable business, and interest in technology adds to their passion for an electrified transportation system. 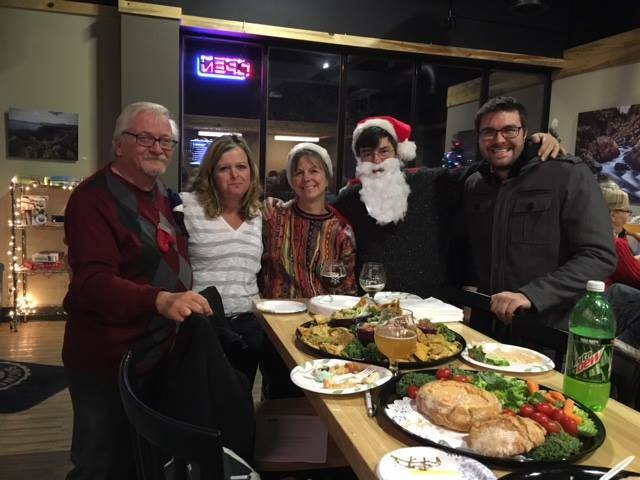 Snowbank Brewery opened in Fort Collins in August of 2014, and is already becoming a staple of the Fort Collins beer scene. 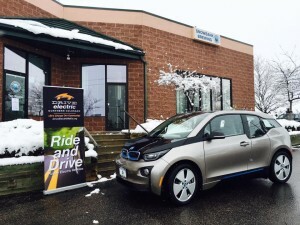 As Snowbank Brewery grows, they plan to further their commitment to EVs. Snowbank owners, Dave Rosso and Chris Kregoski, participated in DENC’s Drive Leadership by taking the BMW i3 for an extended, three day test-drive so they could further understand the technology and become better advocates.